Home to music stars like The Script, Thin Lizzy and Boyzone, Dublin has an esteemed reputation for producing some exceptional bands and musicians. With a breadth of musical talent having emerged from this colourful city, it’s no surprise that Dublin is also crammed full of venues where you can go to enjoy live music. Whether you’re looking for emerging talent and want to hear the next best thing in the pop charts or are looking to sample some traditional Irish music, there’s something for everything to appreciate in this bustling city. After a night of live music head to back your room to relax at one of our hotels near Trinity College Dublin. 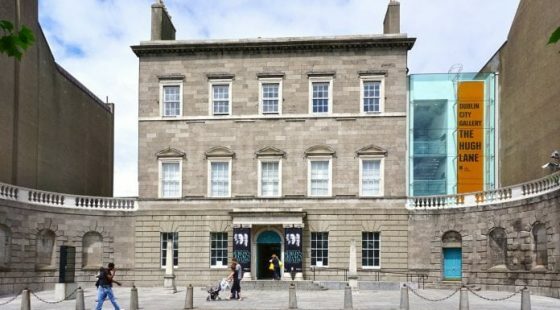 Perhaps one of the most well-known and frequented live music spots in Dublin, this large venue can accommodate 450 guests in its main performance space, which benefits from two levels and an overlooking balcony. Once you’re all danced out, head over to The Parlour, a chill-out area that is decorated in the style of a classic 1950’s sitting room. Interestingly, this iconic venue was also the place where Gerald Butler sang ‘Galway Girl’ in the romantic film PS I Love You. 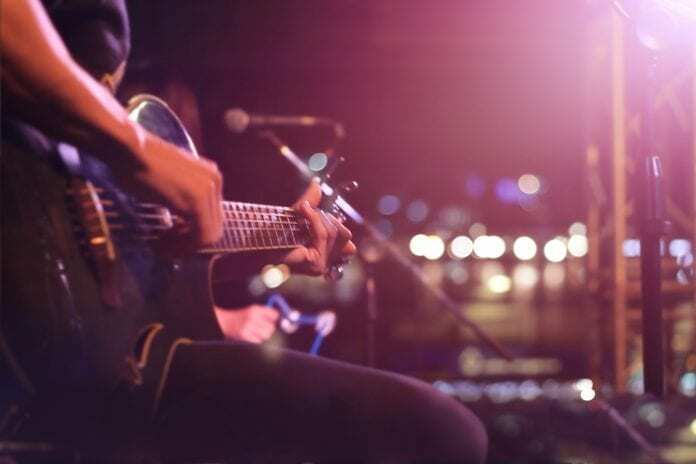 If your ears are ringing and your feet tired from a night of live music, grab a taxi back to your room at the O’Callaghan Hotel Dublin and spend the evening winding down. Stretching across four different spaces and even boasting its own weekend flea market, The Grand Social is an institution when it comes to live music in Dublin. Premium gigs are hosted in The Loft, a stunning room that is always decked out in a circus theme. With a capacity of 500, you can be sure to have a roaring night in this spot. After sampling some exceptional musical talent, make your way to The Garden, a large rooftop area where you will be able to mingle with other music lovers and discuss your favourite performances of the night. The Parlour room is a great spot for a nightcap. The cosy, intimate space faces out over the Ha’penny Bridge, so take in gorgeous views while you sip on a pint of Guinness and chat with friends. Feeling tired? Sounds like it’s time to head back to your room at the O’Callaghan Hotel Dublin, where a comfortable bed and bath will be waiting for you to soothe those achey soles. Craving a more traditional music experience? This place is one of Dublin’s most famous pubs for Irish music. Owned by a family who have been operating in the industry for five generations, you can be sure to get your fix of Irish music and sample some true local talent here. All of the performances take place in their backroom venue, where they also host a number of other events including bluegrass, folk and singer-songwriter nights.